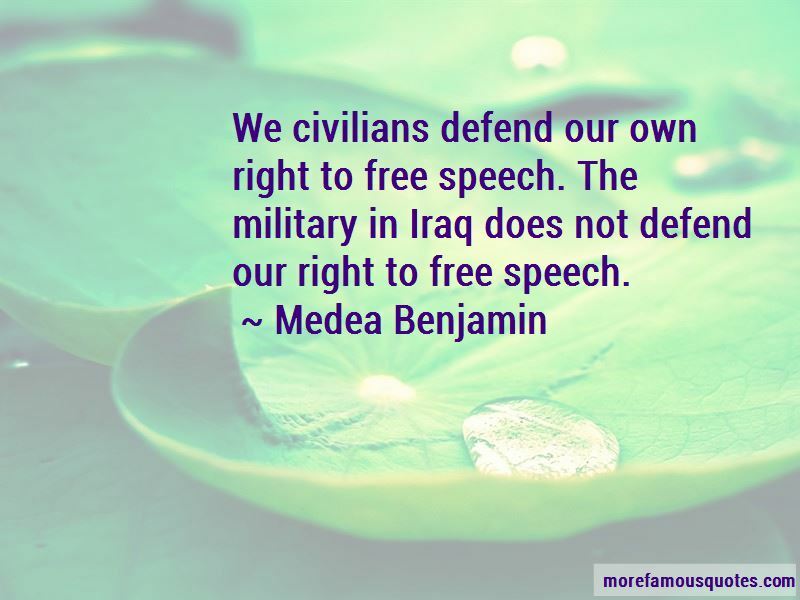 Enjoy the top 12 famous quotes, sayings and quotations by Medea Benjamin. 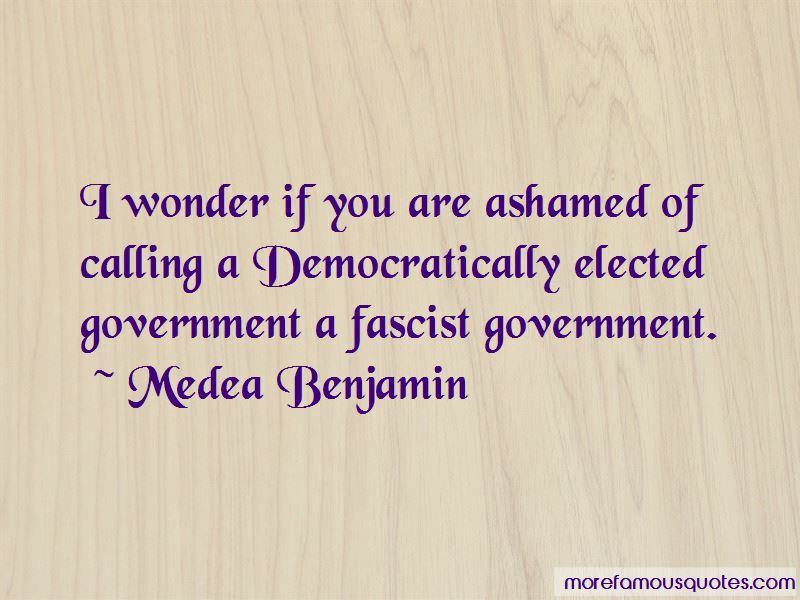 I wonder if you are ashamed of calling a Democratically elected government a fascist government. I actually think it is people like myself who have been fighting for our rights to free speech and I would like the right to defend my own right to free speech, not have soldiers doing it for me. I don't think I need soldiers. 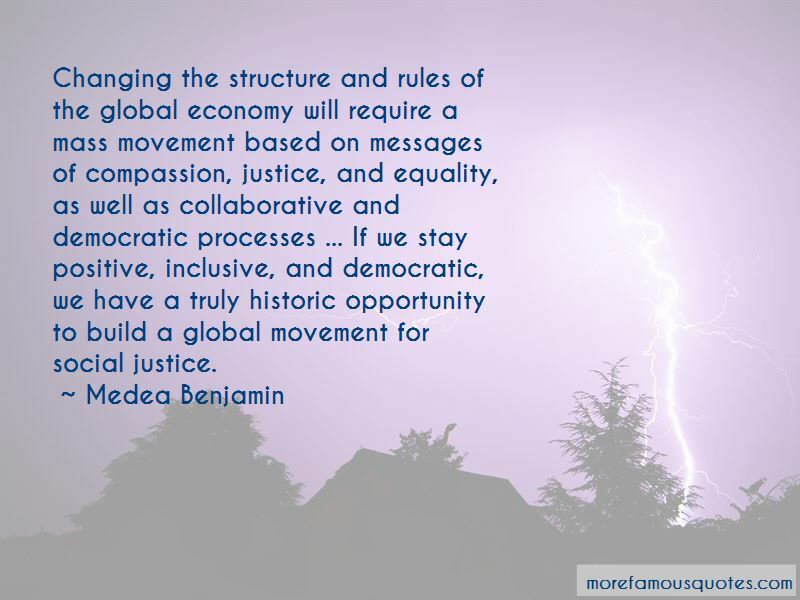 Want to see more pictures of Medea Benjamin quotes? 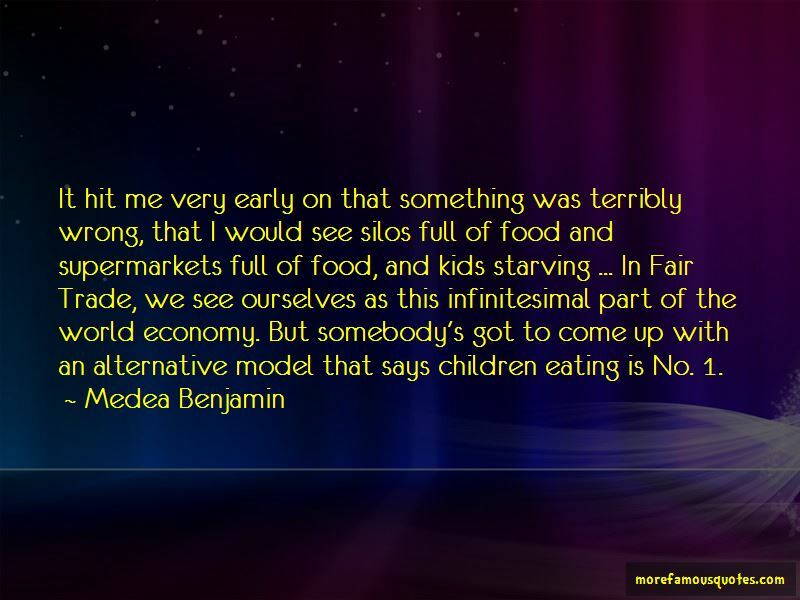 Click on image of Medea Benjamin quotes to view full size.